Fraser Academy stands as an inspiration for what is possible, and as a beacon of hope. We strive to create an optimal learning environment and are committed to being a leader in education. Our program is at the forefront of learning methodologies, marrying the science of brain processes with practice. This, integrated with a relationship-based, individualized approach, has game-changing impact for our students and families. The Changing Destinies Fund provides the opportunity to invest in the craft of educational excellence and human potential. Your gift to the Changing Destinies Fund will ensure our educators practice their craft to the highest level. It will ensure that our methodologies, and focus on individual, personalized-relationship based approaches, succeed. Your gift will enable transformational impact for every one of our students. Please donate to our Changing Destinies (annual) fund today. As I walk through the Fraser Academy doors, I immediately feel the love of the school. This school would not exist without those who help Fraser Academy grow. It’s an amazing learning opportunity for us. Every cent contributes to our success. Thank you! Donors who give $2,500 and above are invited to the annual Board Chair’s Donor Recognition Dinner, typically held in the fall. Planned giving is an inspiring and transformational way to make a meaningful donation today with a lasting impact for tomorrow. 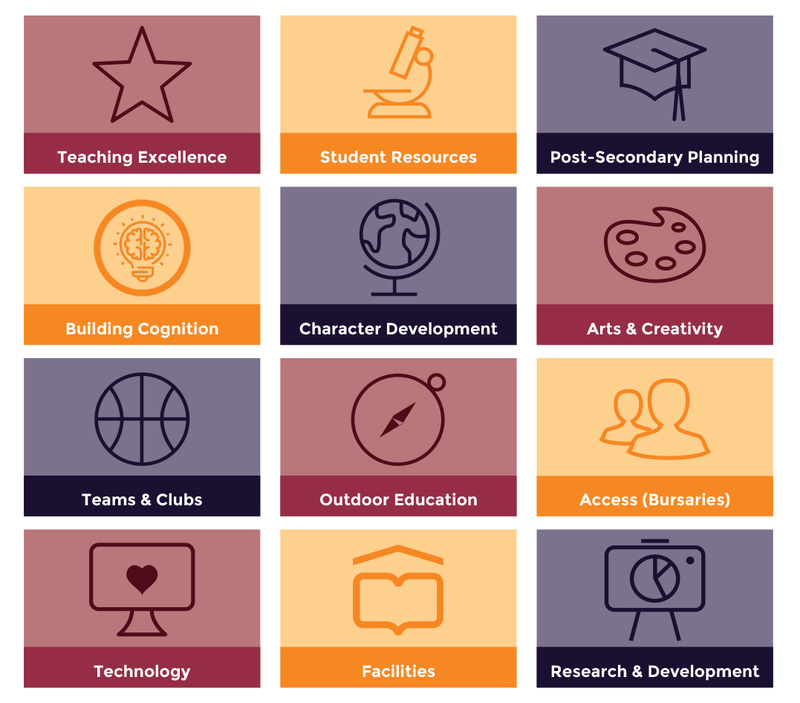 It provides the opportunity to invest in our students for generations to come, and ensure the optimal educational environment for them at Fraser Academy. Planned giving options include bequests (naming Fraser Academy as a beneficiary in your will), life insurance and other products (through donating these products, or again naming Fraser Academy as a beneficiary). Also, planned giving may provide certain tax benefits to you or your estate. We can work with you and your tax, legal and financial advisers on planned gift options. Information on planned giving provided by Fraser Academy does not constitute legal, tax or financial advice and such professional advice should be sought in the process of structuring such a gift. A heartfelt “thank you” to Conor and Anya who invited family and friends to support Fraser Academy in lieu of gifts at their wedding. Submit the online donation form below. Send in your cheque by mail: Advancement Office, Fraser Academy, 2294 W 10th Ave, Vancouver, BC V6K 2H8. Call our Advancement Office at 604 736 5575 to make your pledge by phone, payable by VISA. Your gift can be given in several ways, such as in cash, and through instalments, securities or company matching donations. We welcome meeting with you to discuss your giving interests. For more information on donations, endowments and planned giving, please contact Neil Johnston, Director of Advancement, at 604 736 5575 x 6002 or njohnston@fraseracademy.ca.